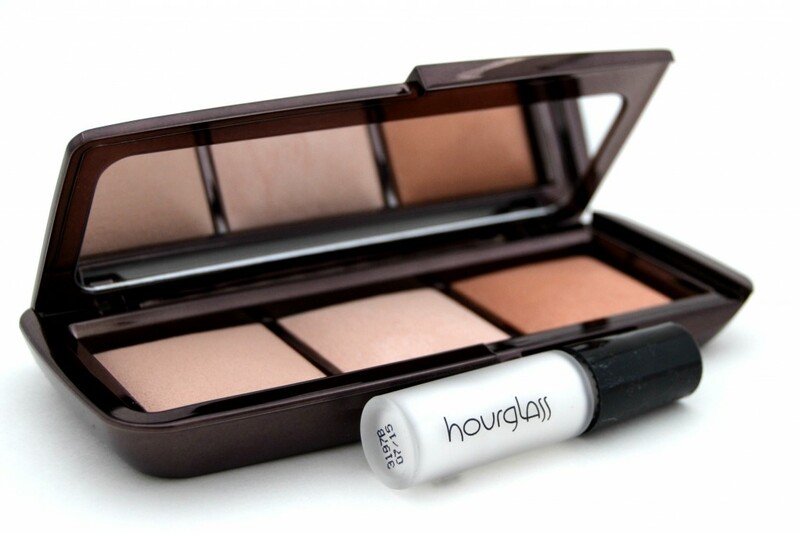 Hourglass Ambient Lighting Powders came out in the spring and instantly became a huge hit. These powders capture, diffuse, and soften the way light reflects on your skin, helping to brighten the appearance of skin and conceal skin imperfections like enlarged pores and wrinkles, therefore making the skin appear softer, younger and lit-from- within. New this holiday season is Hourglass Ambient Lighting Palette that contains 2 of the brands top selling lighting powders along with a new limited edition shade and a mini vial of their Veil Mineral Primer. 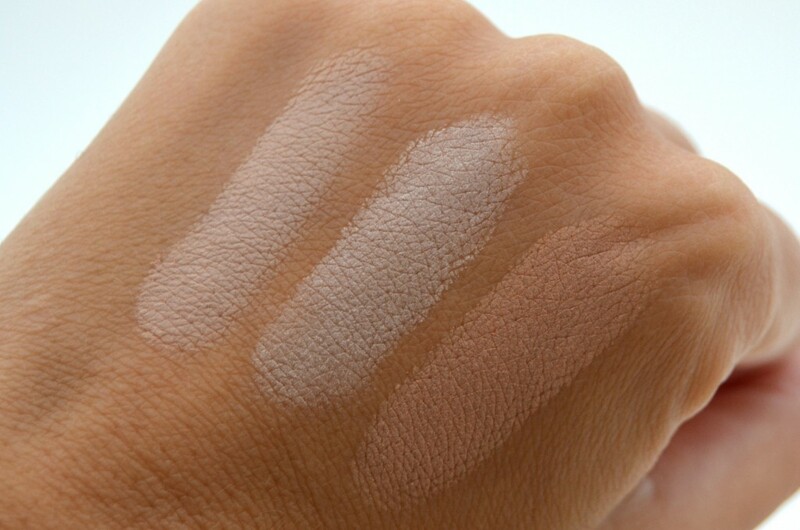 Each shade is 0.116 oz. in size, compared to the full-sized compact which contains 0.35 oz. and retails for $67. I’ve been using Ambient Lighting Powder in Radiant Light (review found here) for the past 6 months and can’t get enough of it, so I was super excited to test these 3 shades out. These powders are like nothing you’re ever tried before, it gives you a natural looking, lit within glow to the skin while smoothing the skin and diminishing the appearance of pores and any imperfections you may have. 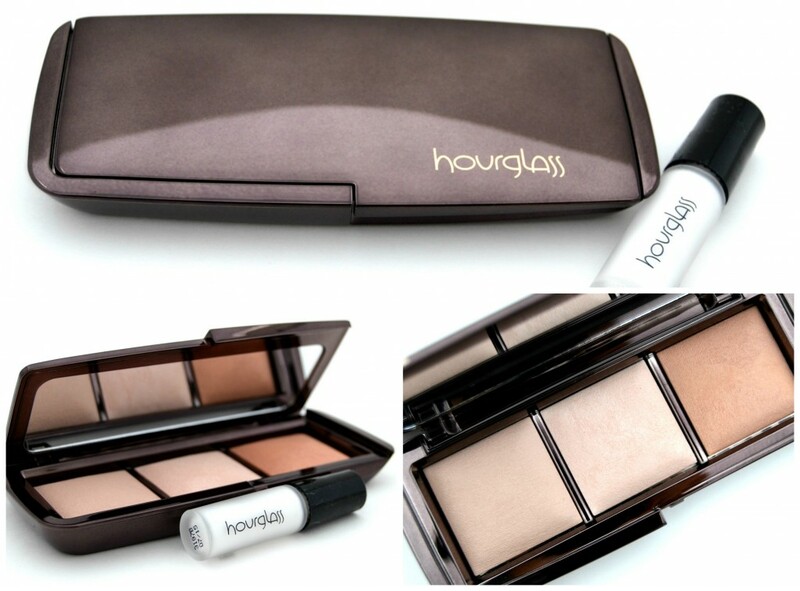 The Hourglass Ambient Lighting Palette comes housed in a chic compact made of the gunmetal-bronze plastic packaging which Hourglass is known for and contains 3 different lighting powders inside. Its super lightweight, making it perfect for travel, and comes with a built-in mirror which is the length of the lid. The first shade is Hourglass Ambient Lighting Powder in Dim Light which is a neutral peach beige powder that helps to give light to your skin, blur imperfections like enlarged pores and wrinkles and highlight for a radiant complexion, with just the right amount of warm and cool tones. Although I don’t really have enlarged pores, I’ve been dusting this all over my face for a soft, airbrush effect to the skin and also using it as a highlight on my cheekbones and down the bridge of my nose. 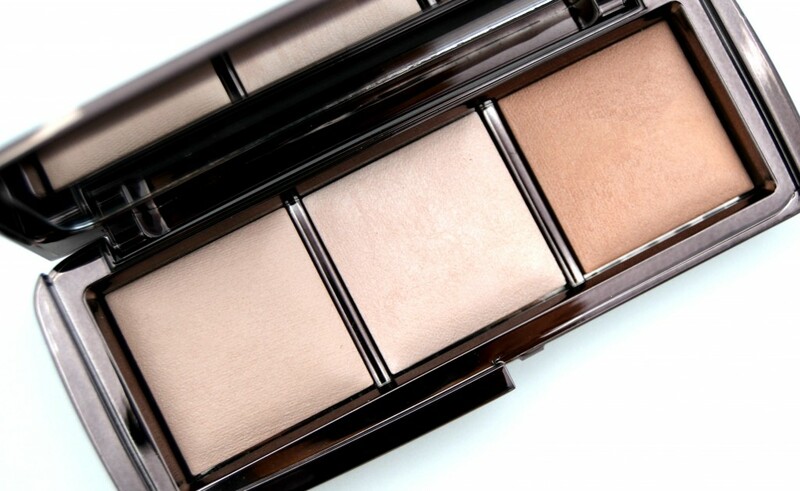 Hourglass Ambient Lighting Powder in Incandescent Light, which is a limited edition and my favourite out of the three, is a pearlescent powder that highlights the cheekbones and brightens the complexion with a celestial, holiday glow. This too highlights and brightens the skin to give you that “glow” from within effect, and is perfect for a cheekbone highlighter or an all over face powder. Hourglass Ambient Lighting Powder in Radiant Light is a sun-kissed golden beige powder that helps to lighten your skin within, for that extended summer glow. It also enhances the overall complexion of the skin. These powders are all extremely soft, finely-milled and almost feel like a second skin on. 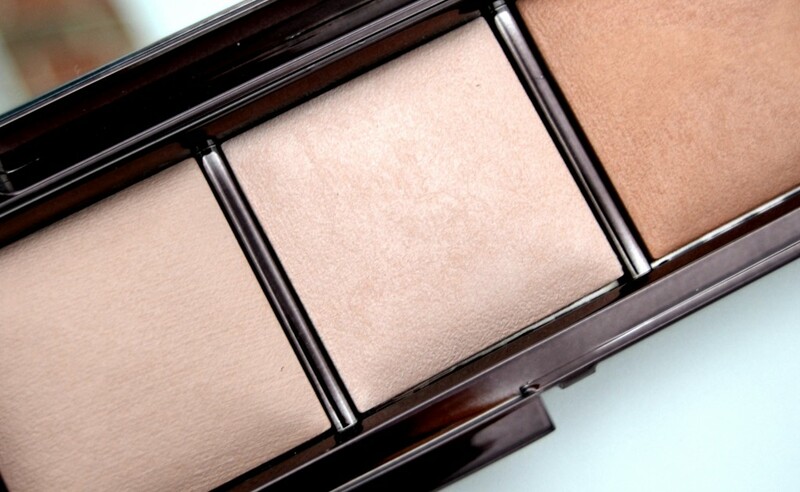 You can mix and match the powders together to create even more looks and more “lights”. 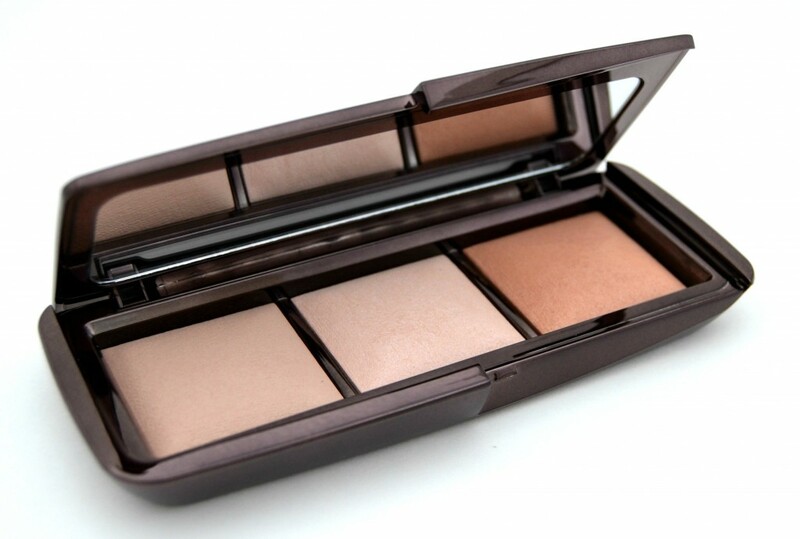 Try using Incandescent Light as a setting powder to create a subtle glow to the skin, then use Dim Light around the eyes to soften the appearance of fine lines and wrinkles, then finish it off with Radiant Light as a contour for the hollows of your cheeks, temples and around the hair line to give a slightly bronze effect to the skin. As you can see these powders are so versatile, the possibilities are endless and are now a part of my daily makeup routine! That palette looks gorgeous! And I’m pleasantly surprised that the shades aren’t overly disco-ball shimmer! It’s so true, its just the right amount of sheen, something you dont have to save for only nighttime. I’m loving this palette right now!